Exceptional Women in Publishing was founded in 1998 by a group of women working mainly in magazine publishing. EWIP is a non-profit organization formed around two goals in mind: To educate, empower and support women in publishing and to educate, empower and support women and girls through the power of publishing. 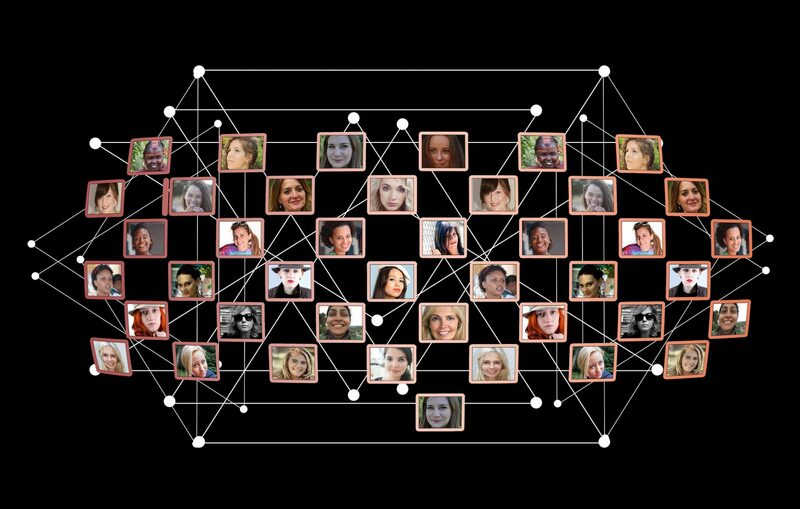 EWIP has grown into an interesting and diverse community through our events such as our annual Women’s Leadership Conference – to date, held in the San Francisco Bay Area – and networking online. We gather to celebrate the recipients of our Exceptional Woman in Publishing awards, hear from leading spokeswomen and enjoy learning while being together. EWIP isdedicated to supporting female storytellers who represent a diverse mix of ethnicities and cultures around the globe. We are entrepreneurs, digital content creators, businesswomen, media executives, magazine and book publishers, producers, writers, editors and trailblazers. We recognize and support those who are making strides in legacy publishing fields along with the newest generation of publishers – bloggers, music/film series producers, comic book creators, graphic novelists, journal writers and more. We welcome all interested women to join the conversation, see what you like and together we can ensure our many voices are heard.